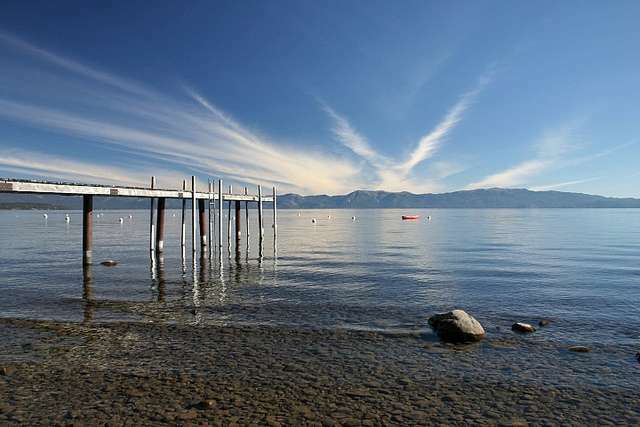 Located midway between Kings Beach and Carnelian Bay, Tahoe Vista real estate offers opportunities right on the shores of Lake Tahoe. 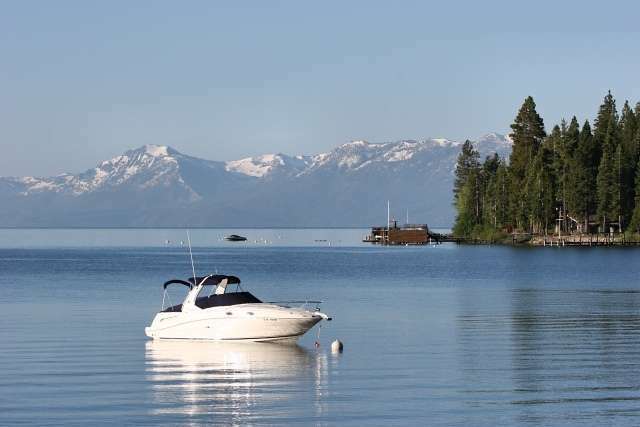 Thanks to its convenient location Tahoe Vista provides easy access to public beaches, restaurants, shops and local marina. 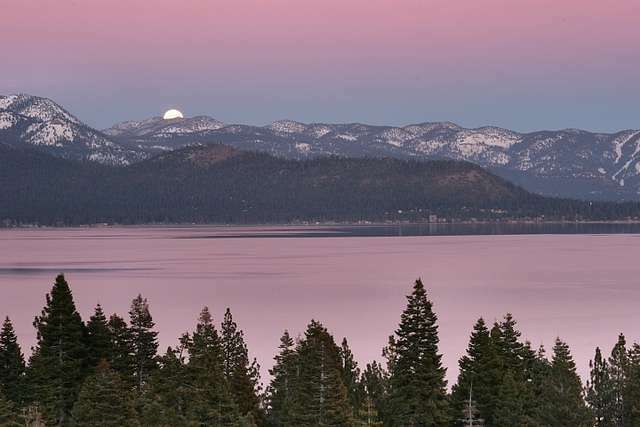 Tahoe Vista melds together the best aspects of small town living and mountain recreation. The nearby regional park has year round trail heads used for cross country skiing and snowshoeing in the winter and mountain biking and hiking in the summer. With all the hidden beaches you can enjoy the lake in a secluded environment or use it as a point of entry with your kayak or stand up paddle board. Tahoe Vista real estate is made up of old Tahoe cabins, chalets and newer homes. Just above Tahoe Vista is a small neighborhood called Tahoe Estates. This neighborhood also boasts a mix of home styles, sizes and age. 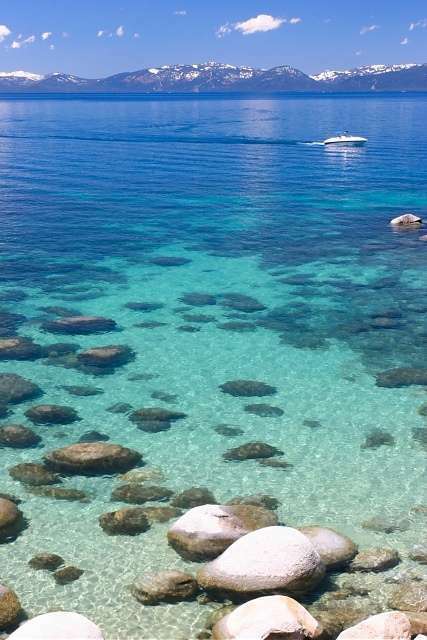 Close by is Tahoe Marina Estates, which is quiet and secluded but can easily access all the fabulous amenities of Tahoe Vista. Tahoe Vista real estate is a mix of older cabins, larger custom homes and expansive lake view homes. Some of these homes are even situated on properties with acreage. 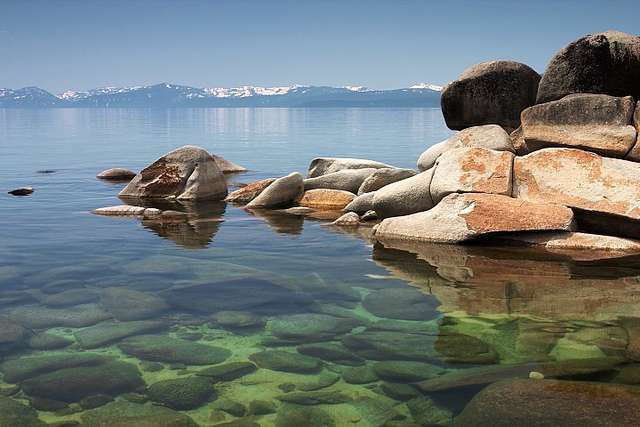 Situated next to the jewel of the Sierra, Lake Tahoe is at your doorstep. 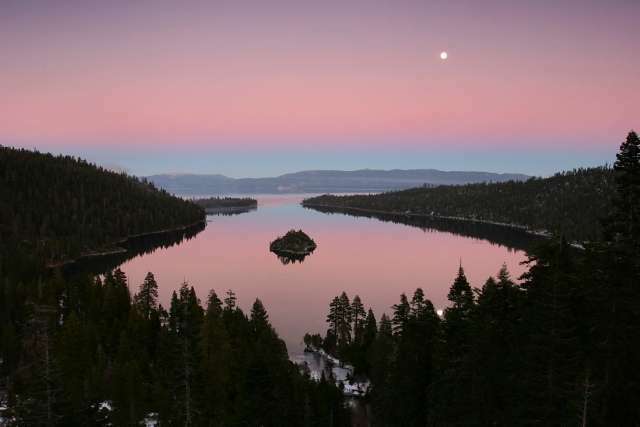 One of the unique attributes of the Lake Tahoe and Truckee area is the abundance of world class ski resorts and the water recreation opportunities in the summer. 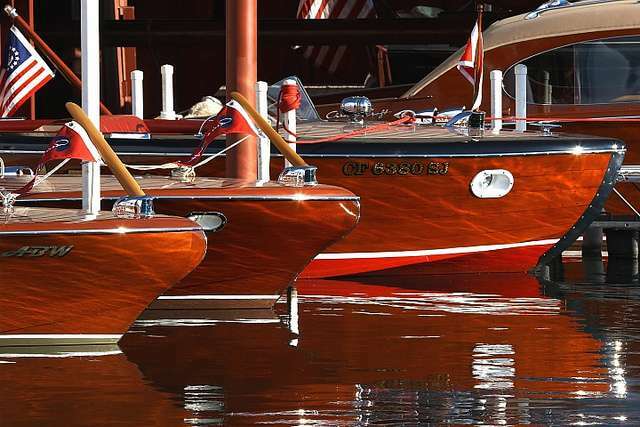 There are a number of lakes in the area including Boca, Stampede, Prosser and of course Lake Tahoe. 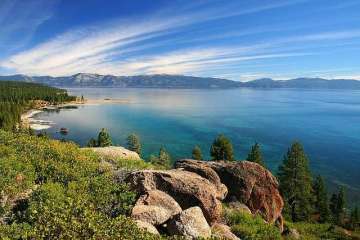 Old mountain charm in the neighborhoods of Tahoe Vista provides you a wide variety of options for you to call home. 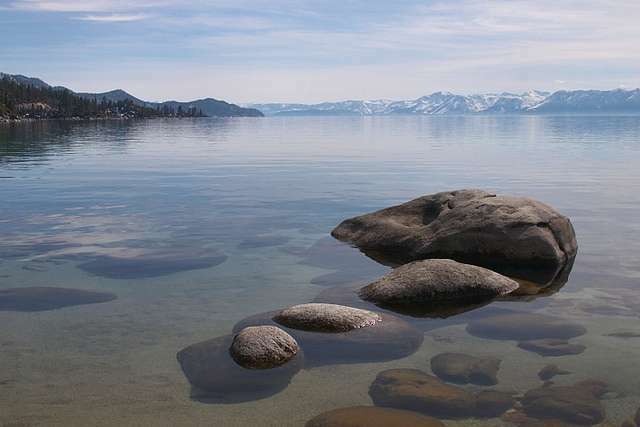 Whether it is a small cabin or glorious lakefront, Tahoe Vista real estate could be the option you are looking for. We’ve helped over 2,200 families find their ultimate vacation home or primary residence. Our team has a lot of experience with Tahoe Vista real estate. Contact us to become another Davis Yoder Group satisfied customer. It’s a premium club made up of people who have sought out the best and found it.